Studying Languages, Mathematics, Biology or Economics is important, but studying about Knowledge takes education to a whole new level. 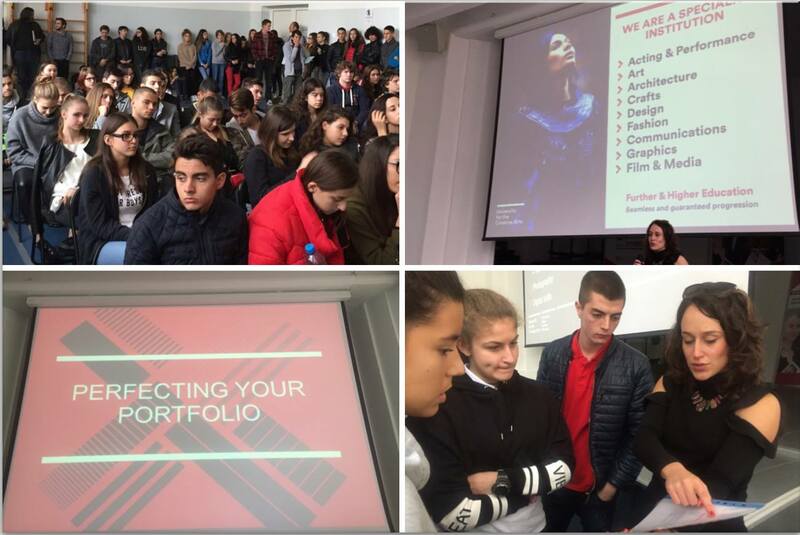 All of the 11th and 12th grade students at Zlatarski International School of Sofia study the interdisciplinary subject Theory of Knowledge (TOK) as part of the International Baccalaureate Diploma Programme. 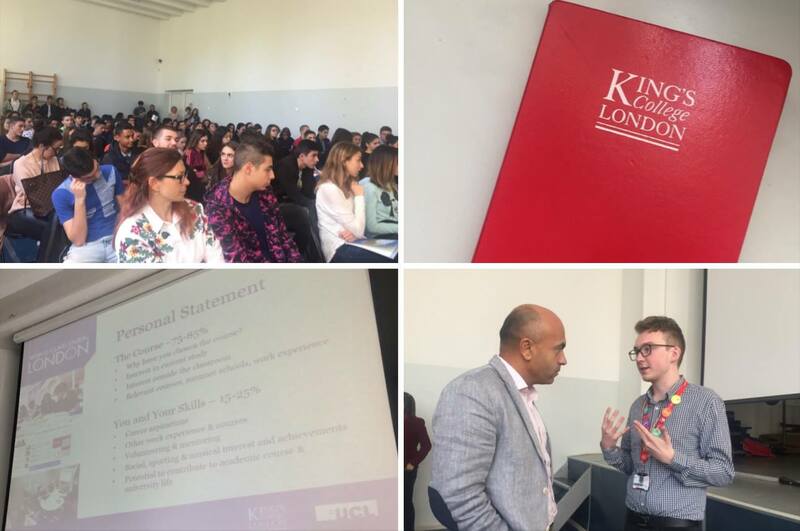 The subject aims to develop critical thinking, abstract thought and connecting different areas of knowledge through studying about how we learn, and engaging in topics such as intercultural interactions, relationships between the different sciences, intuition, religion and many more. The IB learner profile lists 10 attributes which students are expected to acquire and develop throughout their study of the IB Diploma. 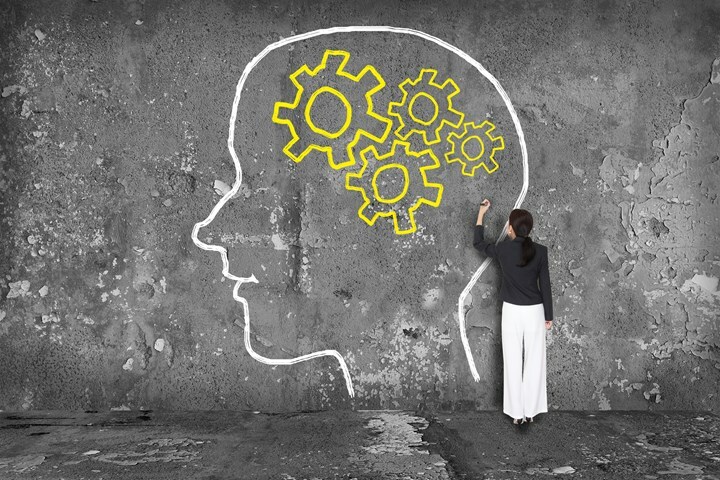 Theory of Knowledge, a course in critical thinking, promotes the development of ‘reflective’, ‘inquirers’, and ‘thinkers’. TOK encourages students to reflect on the subject specific knowledge arguments that they encounter in their six IB subjects. Students are encouraged to rise to the intellectual challenge of asking and answering the questions, ‘what is it to know something?’ or ‘how do I know?’ When we claim to know something, we mean more than we simply believe it to be true; we mean that we have some justification beyond our own personal belief or wishful thinking. In both assessed tasks, the essay and the presentation, students are expected to identify and then analyse answers to knowledge questions. For example, ‘To what extent does science and history use a reliable method to gain knowledge? Or ‘How far might models and maps represent the truth in two areas of knowledge?’ In the presentation, students generate their own knowledge question from a real life situation. For the essay, students answer one knowledge question from a choice of several prescribed titles. The emphasis in both assessed tasks is on analysis of knowledge questions, over description. Students might weigh up and evaluate the ways of knowing or so-called knowledge tools (reason, emotion, language, sense perception, memory, intuition, faith, imagination). The knowledge framework is a tool for analysis that enables students to compare two or more areas of knowledge. For example history and science could be compared in terms of 1) scope and applications, 2) key concepts, 3) methodology, 4) historical development, 5) links with personal knowledge. In TOK at Zlatarski International School of Sofia, students have written some of the most interesting, intriguing and thoughtful essays.